Most of us are concerned with the affects of ageing around our eyes. I know I am! When I wake up in the morning my eyes seem to be the last thing to recover from the night before, this can be due to lack of sleep, a fun night that ended with one too many glasses of wine or even sometimes after what feels like a good nights rest – my eyes can still look tired! I have found that having a combination of specialist treatments and by using fantastic eye products everyday, the quality of my skin around my eyes is better than when I was 25! Puffiness and dark circles can be caused by many factors from allergies to hereditary. However, the biggest cause of dark circles and wrinkles is the natural ageing process. When you age, you tend to lose fat and collagen and your skin often thins, this can make the reddish-blue blood vessels under your eyes more prominent, giving you dark circles. Also the lack of collagen and fat contributes to deep lines and wrinkles. Let me explain, with my professional hat on. As a skin specialist, the eye area is probably one of the most difficult areas to fix. The eye area produces less collagen than other areas of the skin (very much like the upper lip). In order to get the best effects we need to make your skin produce collagen by itself from the inside out, to improve lines and strengthen the skin. As the skin is very delicate and thin, the treatments we do and the products we use need to be safe and suitable for use around the eyes. Let’s start with eye cream, this needs to be a specialist, professional product that is recommended to you by a skin expert. The products that you buy from Boots are going to have limited to no impact on the skin around your eyes – cosmetic products simply do not have the capability to penetrate inside the living skin. My absolute favourite product for use in the morning is the award winning Alumineye, packed full of collagen boosting peptides that also help to reduce puffiness and dark circles. In the evening I choose the Alumier retinol eye gel. It is an absolute must have for improving all signs of ageing around the eyes. This eye gel is full of essential vitamins and a cutting edge time release technology to minimise irritation without compromising results. For professional treatments, I choose a combination of different technologies; HIFU – also known as Ultherapy, for lifting and tightening, iPixel for resurfacing and firming, Venus Freeze for puffiness and toning and Clearlift to encourage new collagen and target fine lines. Visit the individual treatment pages for more information about all of these fantastic treatments! During February we are running 3 of the most specialist eye packages which include a mixture of different treatments and a discounted gift bag with certain purchases. 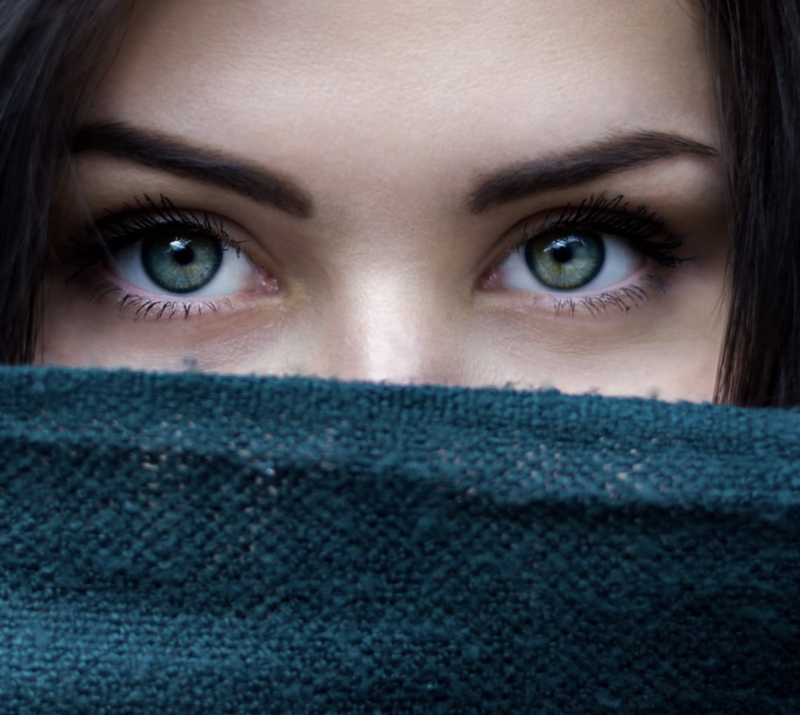 We believe it is really important to treat the delicate eye area as much as any other part of the face and with our professional programmes on offer you can have the absolute best results for eye ageing! If you have any questions please write them in the comments below. Thank you for taking the time to read my blog.